Valentine’s day is almost upon us! 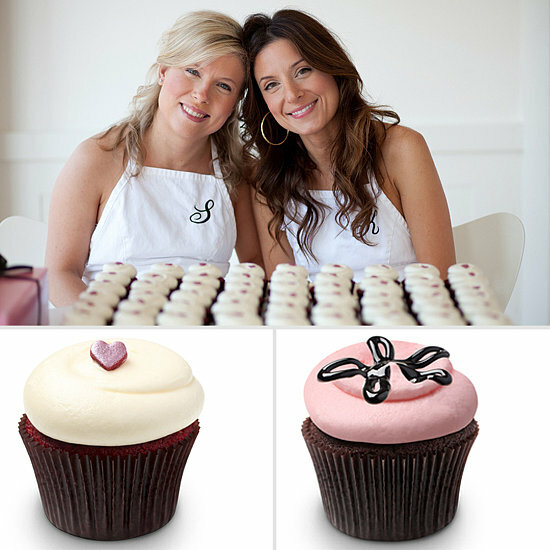 So it’s really this huge coincidence that I happened upon a site called LilSugar while researching recipes from Georgetown Cupcakes. You just can’t help it. When you’re watching a show where these two sisters are making cupcakes, even if they’re cussing each other out or something goes horribly wrong, you kind of flash a dumb smile and go, “hey that looks like fun!” Baking’s a strangely contagious thing, I guess. Well anyway, so I was looking for recipes by them. And struck gold. Check out recipes for their Red Velvet (with vanilla cream cheese frosting), Strawberry Lava Fudge, and Chocolate Ganache cupcakes in this interview from lilsugar.com. they so don’t belong to me.